Dr. Virendra Swarup Educational Foundation, Uttar Pradesh. (VSEF) was established in the year 1989 in the memory of Late Dr. Virendra Swarup, MLC & Chairman of Uttar Pradesh Legislative Council and an eminent educationalist. Dr. Virendra Swarup Institute of Professional Studies is a part of VSEF. 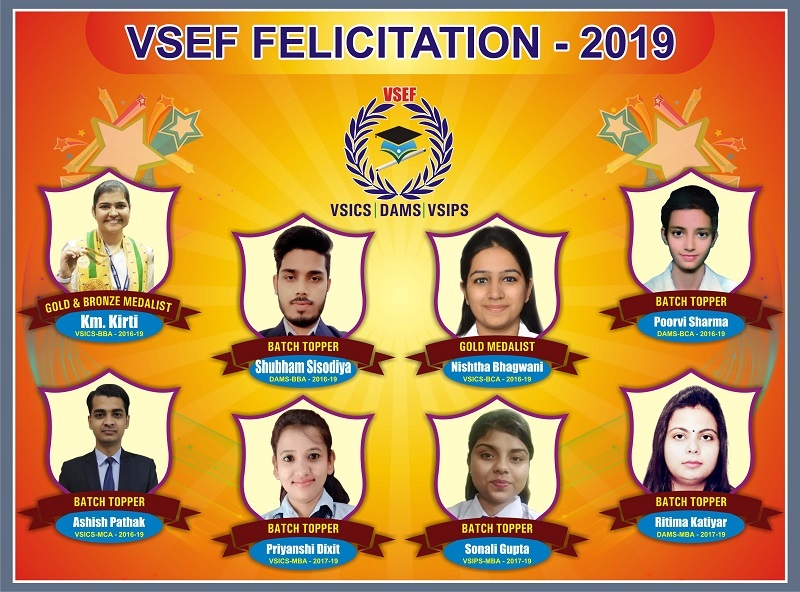 The foundation is also running 10+2 schools in Kanpur and other cities of Uttar Pradesh.VSEF is a sister concern of Dayanand Siksha Sansthan, Uttar Pradesh., which is managing more than 25 post graduate and intermediate colleges all over Uttar Pradesh & Uttaranchal. 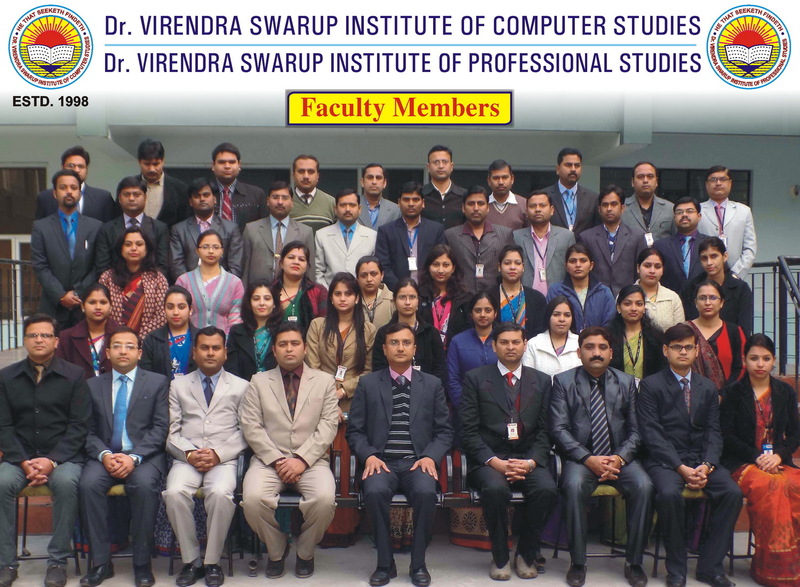 VSIPS is the first self-financed institute in Kanpur to impart management education in the form of MBA. 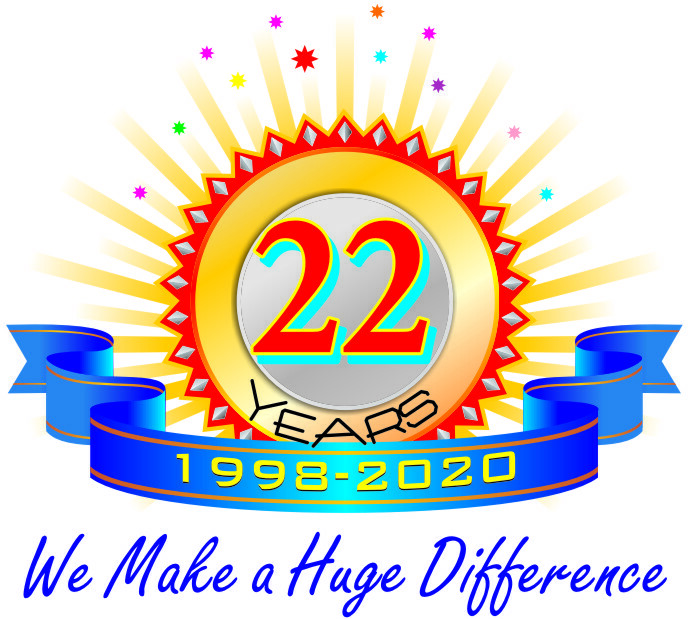 VSIPS in a span of more than 21 years has gained immense recognition as a center of excellence. Its MBA programme has been designed to create the best talent in the Management field.